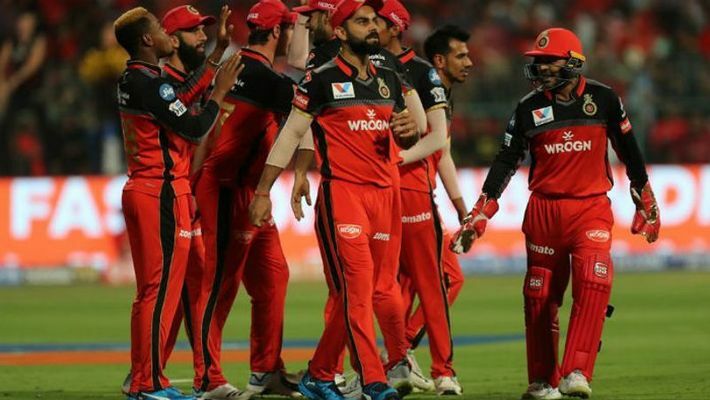 Bengaluru: Kolkata Knight Riders (KKR) spinner Piyush Chawla said the Royal Challengers Bangalore (RCB) will undoubtedly bounce back in IPL 2019 because they have quality players in their ranks. RCB is the only team not to have won a match this IPL, losing all four matches played so far. "We all know what type of game RCB has got, and four games down doesn't mean that they are down and out. We know the quality of players they have, they are going to bounce back. They will come even more hard at us. We have to prepare in that way and play some good cricket to beat them," Chawla said ahead of the match against RCB. "Even if we had given away 180-odd against Kings XI (Punjab), we also scored 200-odd runs. We could have bowled better against Delhi Capitals. I don't think there is anything to worry about, but we would like to pull socks up," he said. RCB and KKR will face off in the 17th match of IPL 2019 at Bengaluru’s M Chinnaswamy Stadium today (April 5).